Chevy Silverado is a modern pickup that is also an amenity-packed multitasking machine. 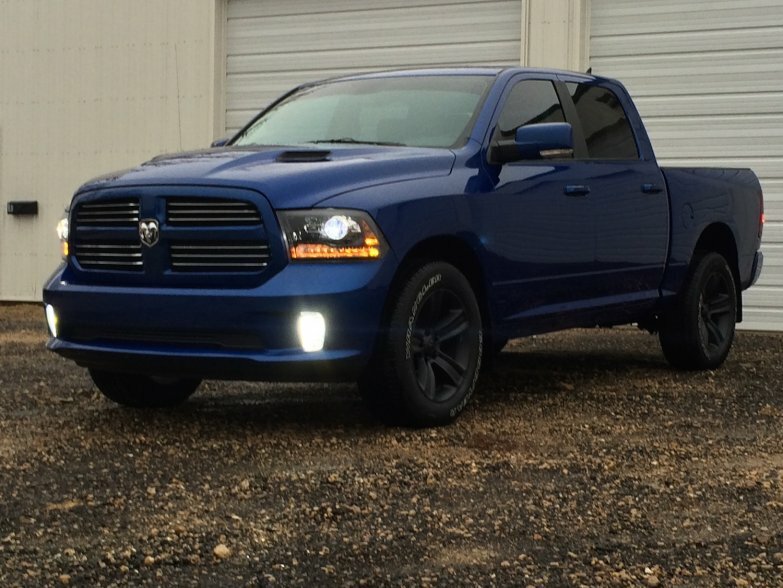 This car is among the most reliable and long-lasting full-size pickup trucks on the road. The Chevy Silverado lineup features high-strength steel for high-strength dependability. Along with the Ford F-Series, the Silverado is one of the two most widely distributed vehicles in the country. Moving the strong tradition of Chevy trucks decisively forward and boasting a reputation for dependability, this Chevy has something to offer to any driver. 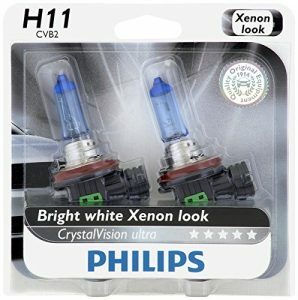 If you are a proud Chevy Silverado owner and need to replace headlight bulbs, the perfect choice for you will be Philips H11 CrystalVision Ultra Upgrade Headlight Bulb. These bulbs are made to increase driver safety. 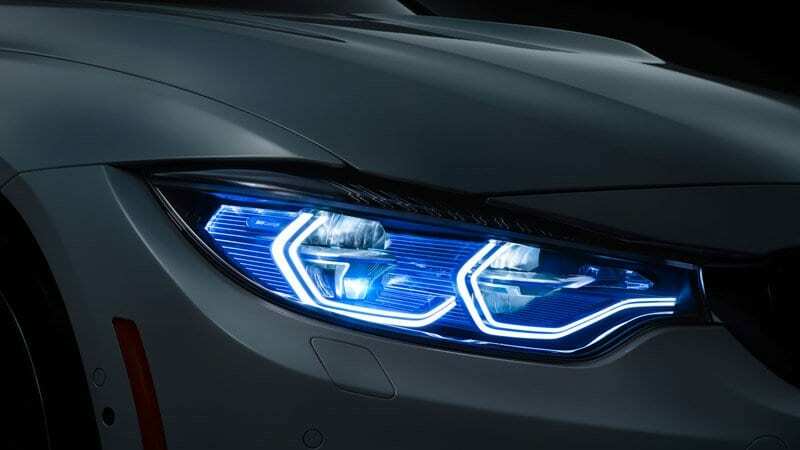 These headlights are DOT compliant, which means you can use it on the street. Moreover, these bulbs have both good performance qualities and good longevity. 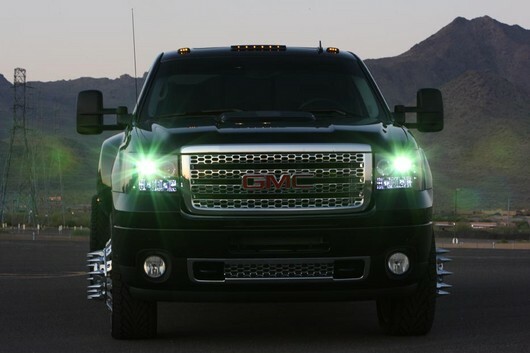 These bulbs are an ideal replacement for the stock bulbs in Chevrolet Silverado. We highly recommend buying and installing Philips H11 bulbs. Installation is very simple, you’ll have your new bulbs installed within 5-10 minutes. Simply unplug the headlight and plug the Philips headlight into the stock wiring. 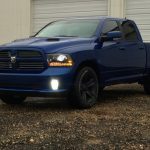 When you change the headlight on Chevy Silverado, it is important to not touch the glass part of the bulb with your fingers because the oil from your fingertips will cause that part of the bulb to burn hotter, which significantly shortens the life of the bulb. For these needs, use latex or nitrile gloves. You will be pleasantly surprised with a huge difference these bulbs make over the stock bulbs. 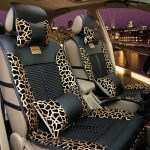 You can find detailed instructions specific to your car in your vehicle’s owner’s manual.